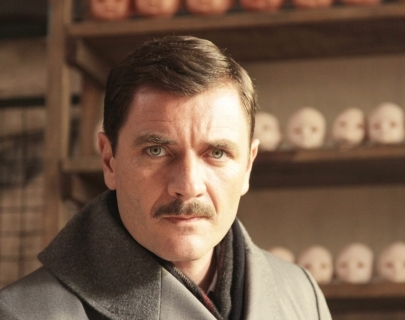 The historical fact of Nazi war criminals fleeing to South America after the war forms the foundation for this fictional tale that imagines the Nazi’s “Angel of Death” Doctor Josef Mengele insinuating himself into the life of an Argentine family. Under an assumed name, Mengele arrives as a mysterious stranger in a remote part of Argentina, and immediately becomes fascinated with a young girl he sees on the beach, called Lilith. Assuring her that he can help her with her stunted growth, he moves in to the family’s hotel, and his fascination with genetics is soon reawakened. A creepy and atmospheric film.